Community engagement is an integral piece of the Focus on Prevention movement. The United Way Board of Directors, with the endorsement of the Stewardship Council, identified Sector Capacity Building as one of the priority areas for United Way funding in FY 2018-19. Because of United Way’s role as a backbone organization for Focus on Prevention, it is well positioned to come alongside organizations in our community, providing resources and support to help strengthen their work in alignment with the result areas of Focus on Prevention. 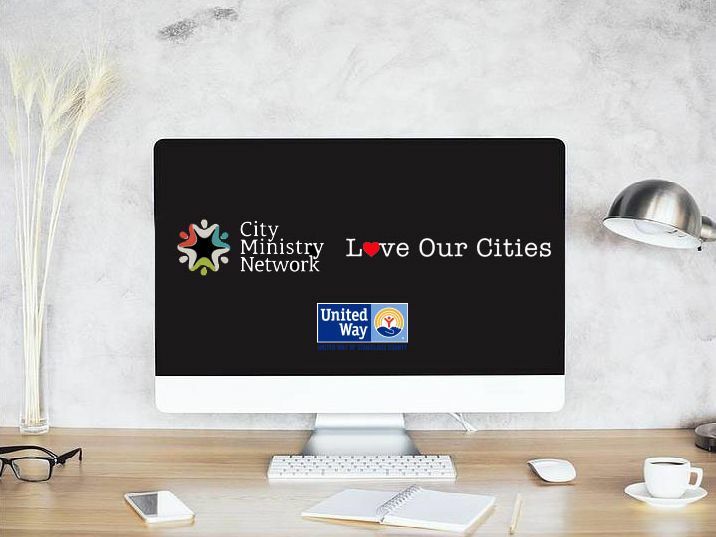 United Way has funded a project in partnership with City Ministries and Love our Cities that will actively engaged the faith sector in the collaborative efforts of Focus on Prevention. Love Our Cities will develop and implement a web-based platform that will serve as a one stop shop for Focus on Prevention community engagement. In addition, they will work alongside City Ministry Network and other faith-based partners to implement a sector engagement plan consisting of summits and leadership meetings to help promote and support the platform throughout their communities. The implementation throughout the Faith Sector, and subsequently other sectors in the community, will be a collaborative effort with multi-sector leadership. This proposal is led by City Ministries Network, one of the leading organizations to strengthen relationships within the faith sector, and Love our Cities, a leading organization for volunteerism in cities throughout the county. Their partnership in this effort will expand the reach of Focus on Prevention and United Way to new audiences across Stanislaus County. Phase 1 of the project launched in Nov. and is grant funding to LOC for web development and CMN for planning and internal capacity building. Phase 2 is scheduled for early 2019 (Jan/Feb) and will be the launch of the Faith Based Sector Engagement & Capacity Building pilot. The City of Modesto and City of Turlock are reviewing a proposal from the non-profit organization Downtown Streets Team as part of the collaborative efforts to prevent and reduce homelessness throughout Stanislaus County. The California Downtown Streets Team proposes launching a Team under direct management of it’s headquarters in Modesto with the option to expand to Turlock. The proposed program is a partnership with elected officials and staff from various departments in Stanislaus County, the City of Modesto and the City of Turlock. C.A.R.E | Community Assessment, Response and Engagement issued a 90 day program report detailing the project and its initial findings. challenge is not unique to our community and represents a crisis throughout the State of California and beyond. In Stanislaus County alone, data over last several years reveal that on average 1,400 individuals are experiencing homelessness with many more at risk of homelessness while struggling with the lack of safe and affordable housing. For the last few years, efforts such as Focus on Prevention have begun to make progress in strengthening the community’s system of care. However, even with these efforts, this population continues to cause significant distress for themselves and in the community. Community members often see individuals wandering through the streets and throughout Downtown Modesto and along McHenry Avenue in what seems in obvious distress, and ask: “Is anything being done to help these people?” There appears to be a new norm in what is acceptable when it comes to individuals living in distress in the community. The most compelling statistic that has emerged from the CARE planning efforts is that during the course of planning meetings since December, seven individuals identified within the priority population have passed away. This report outlines how Stanislaus County and the City of Modesto are joining together to take immediate and direct action to no longer accept this as the norm in our community. Although this initial work is focused on the CARE population in the City of Modesto, the County intends to expand this effort throughout the community as the program model is established and becomes operational. One of Stanislaus County’s top priorities is our newly created cross-sector, cross-agency, multi-disciplinary team. The C.A.R.E. team focuses on helping to restore the individuals in our community causing the most significant distress in our community and for themselves. United Way of Stanislaus County in alignment with Focus on Prevention and the Community System of Care Stanislaus County is embarking on a unique and powerful partnership to bring hope and change to those at risk or experiencing homelessness in Stanislaus County. Through a collaboration of private and public partners and funding sources, plans are underway to open and operate an Emergency Low Barrier Shelter for a two-year period in Modesto. As part of the community wide Focus on Prevention initiative, this Immediate Action Plan will bring relief now to the serious condition of homelessness while we work toward a Permanent Access Center.